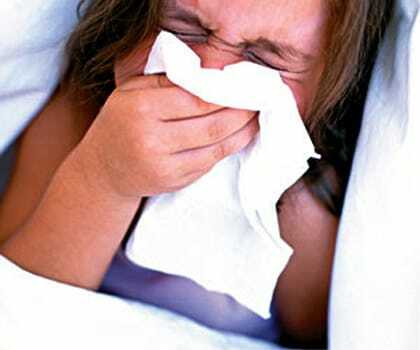 Home » Photos » How to prevent swine flu infection? 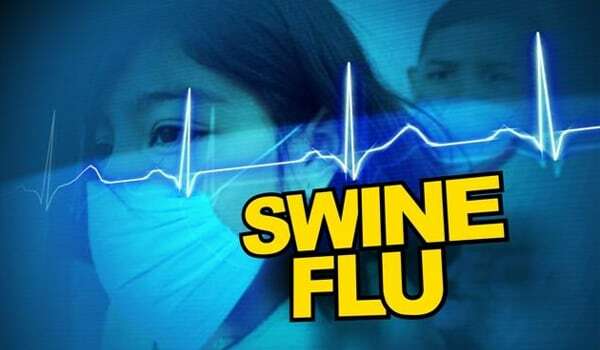 Swine Flu is a viral infection and its most common symptoms are fever, running or blocked nose, nausea, chills, cough, soar throat, body ache, weakness and fatigue. 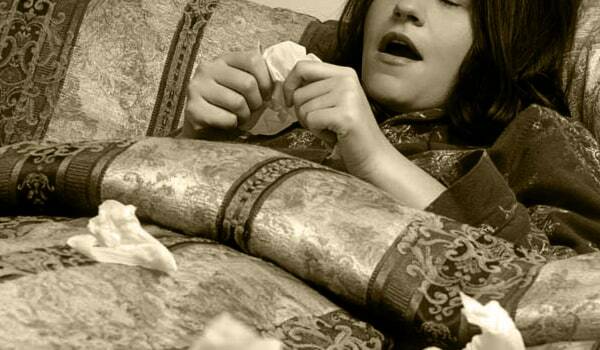 The flu has already claimed many lives worldwide. But, we can arm ourselves against this infection by following simple hygiene tips. 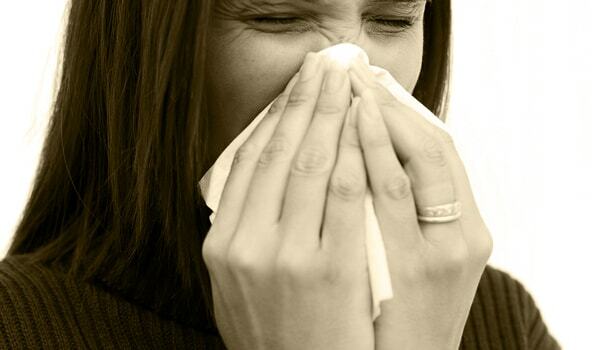 Wash your hands often with soap and water, especially after you cough or sneeze. You can also use alcohol-based hand cleaners. 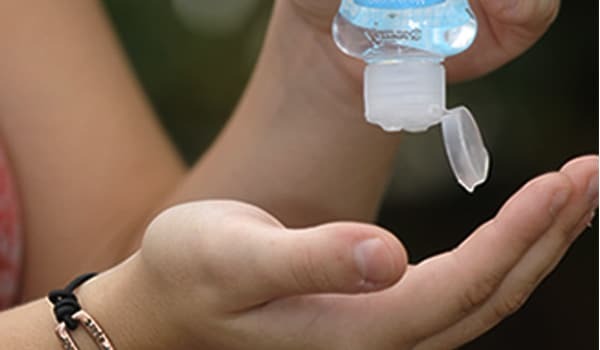 Sanitize your hands frequently to stay away from the infection. 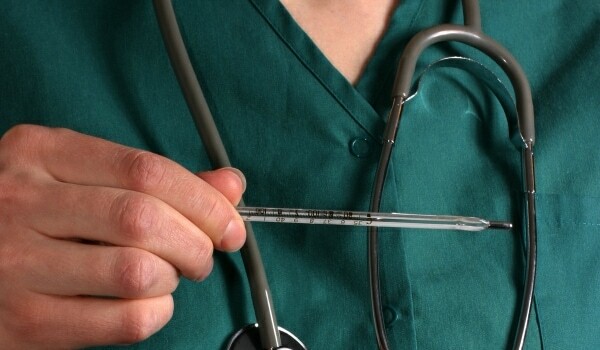 Alcohol-based gel or foam hand sanitizers are very efficient in killing these viruses. Wearing a well-fitted mask in public places is also advisable. But only a mask can't save you from the disease. 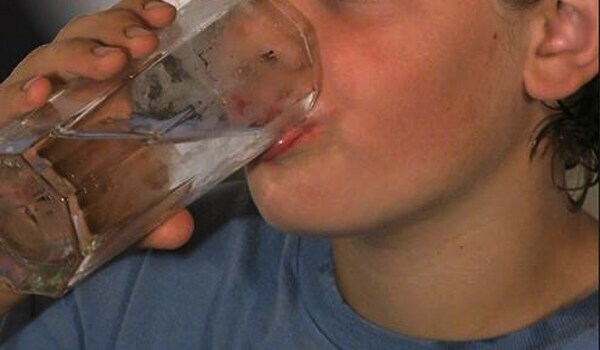 Drink loads of water to urinate away the toxins from your body and to stay hydrated. Get enough sleep. Sleep derivation can badly affect your immune system and make you prone to infections like swine flu. 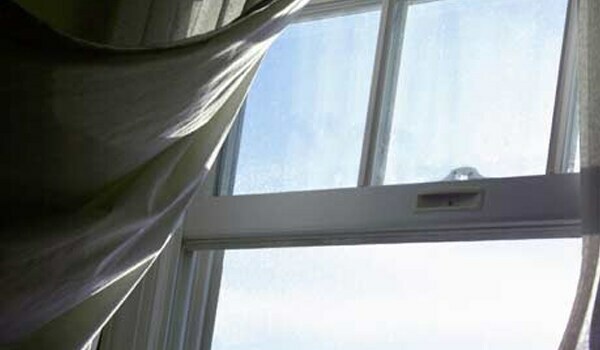 Ventilate and allow the entry of sun in the house and all enclosed places. Make sure your surroundings are hygienic. Areas like the kitchen and restrooms should be particularly clean. 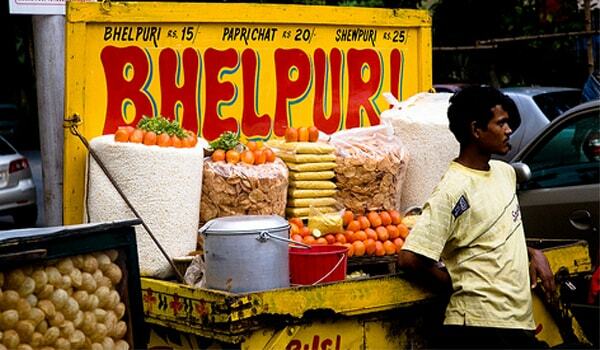 Avoid eating uncovered food and food from roadside dhabas as these can spread the infection very easily. 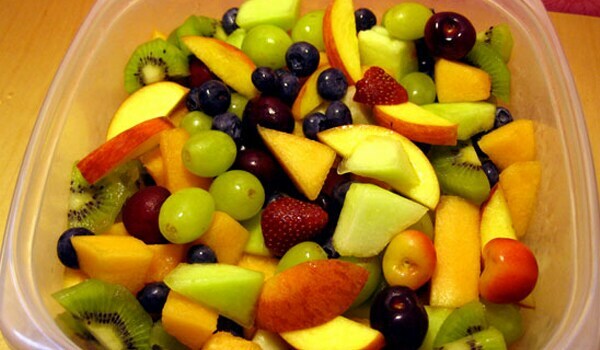 Follow a nutritional diet that keeps your immune system strong. 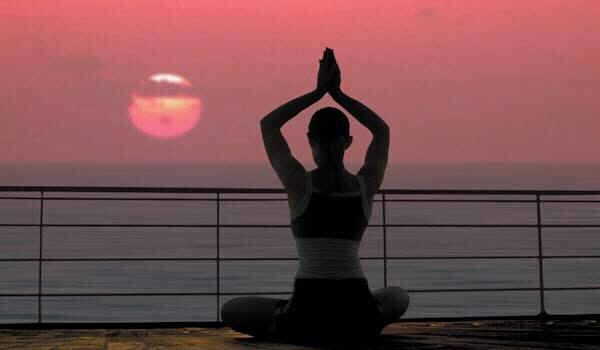 Regular exercise and yoga also helps keeping your body fit and thus, aids fighting infections. 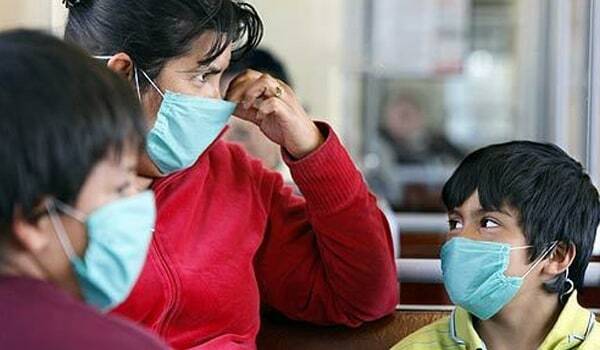 In case you have fever, running or blocked nose, nausea, chills, cough, soar throat, body ache, weakness or fatigue for more than a week, immediately consult your doctor and get a swine flu test done if the doctor recommends.